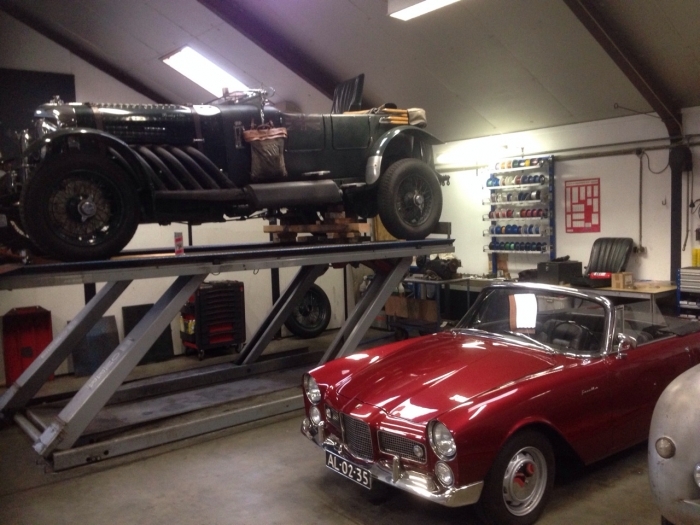 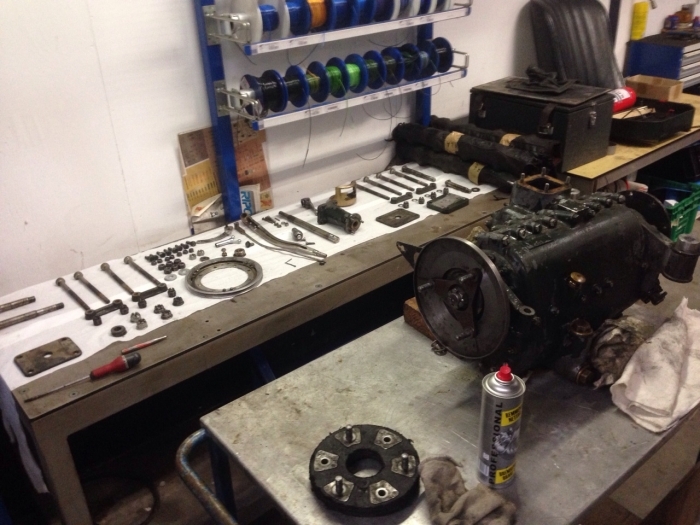 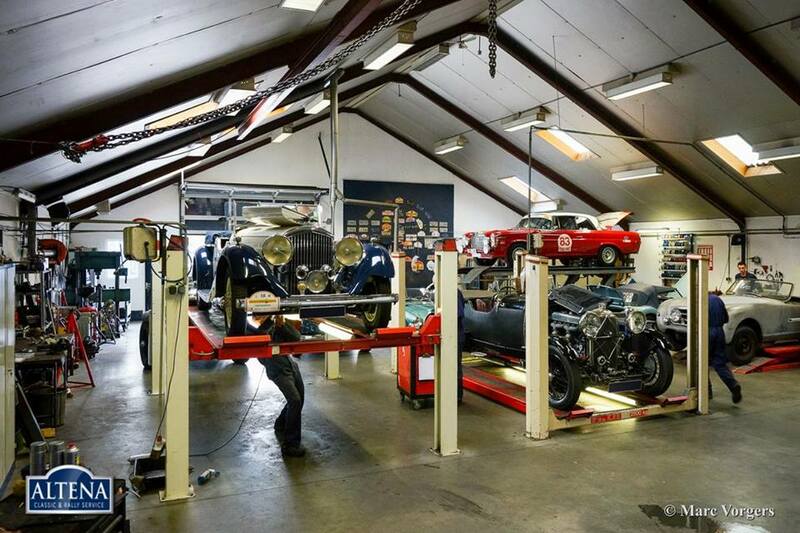 Unlike many other companies specialized in classic cars, we possess our own well-equipped workshops. 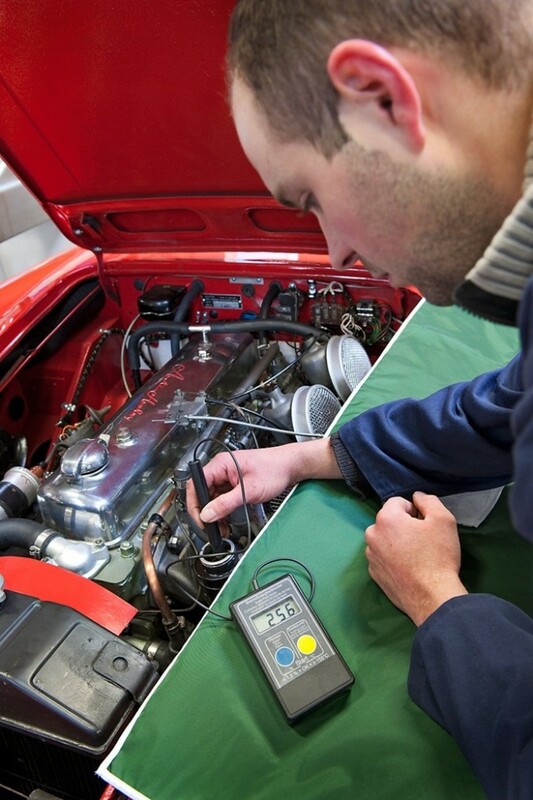 Here, highly experienced and professional technicians work on your car. 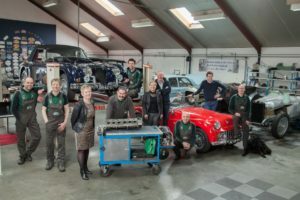 Mostly with their own specialty. 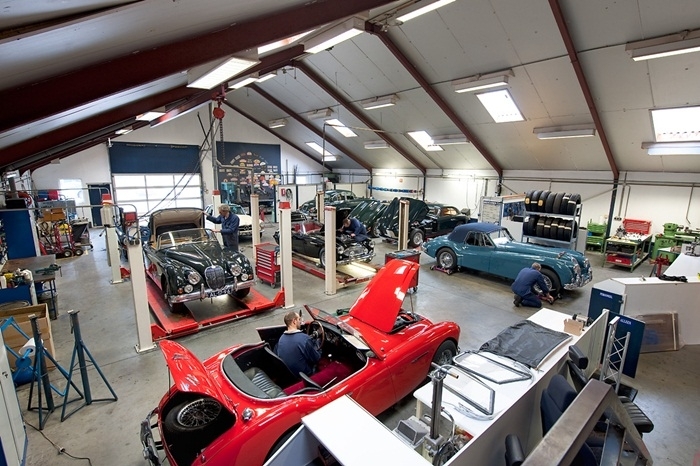 From pre-war cars to young timers: we work with enthusiasm on every car that fits in our genre. Whether it’s for annual maintenance, purchase- and testing inspections or overhauling. Even extensive modifications and up-grades are part of our daily work. All activities are being conducted in close consultation with the owner of the car and according to appropriate budgets. Our workshops have recently been expanded and optimally arranged. 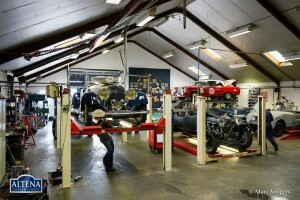 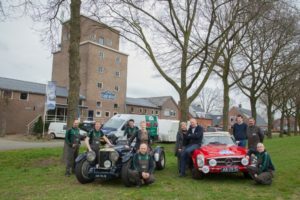 Preparations for classic rally cars occurs now in a separate department. 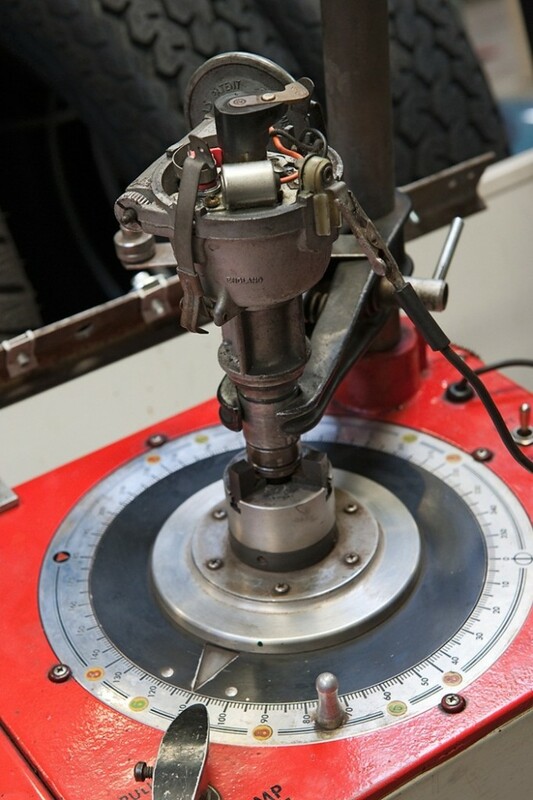 It is a big advantage for our sales department that we have our technical department in-house. 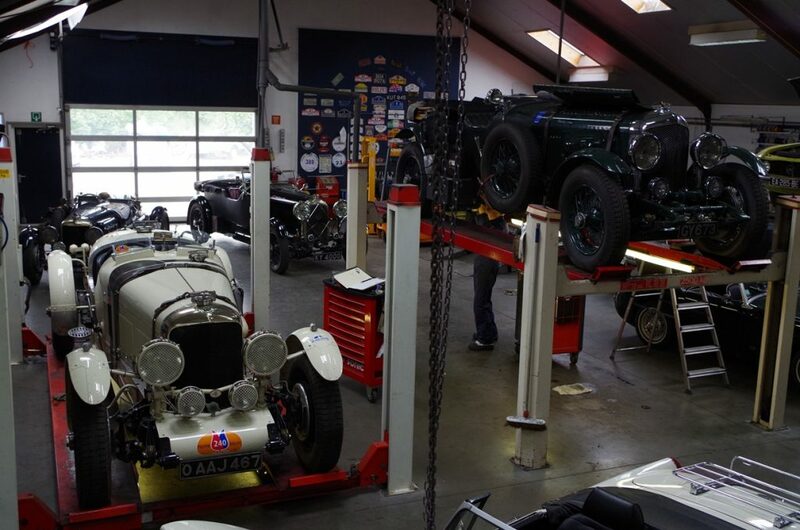 This way, it is easy to check if sold cars are being delivered according to agreements. 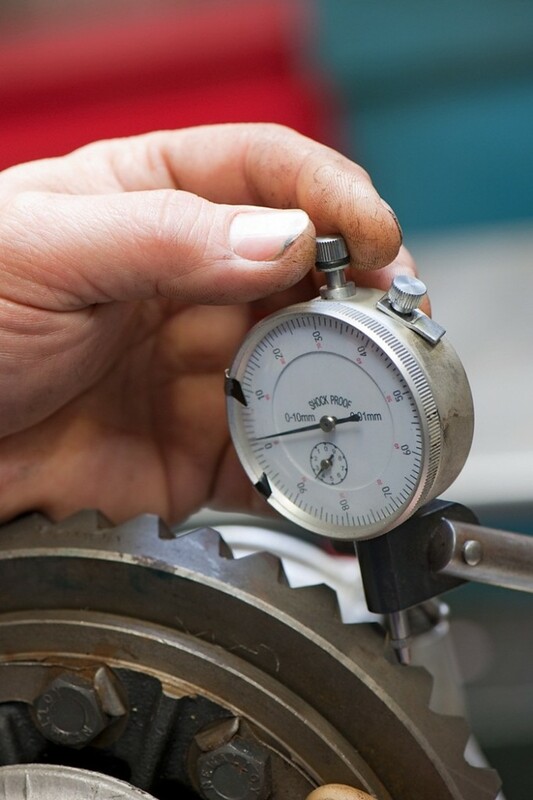 Short lines, overview and a high level of commitment enlarge the quality of the work delivered.